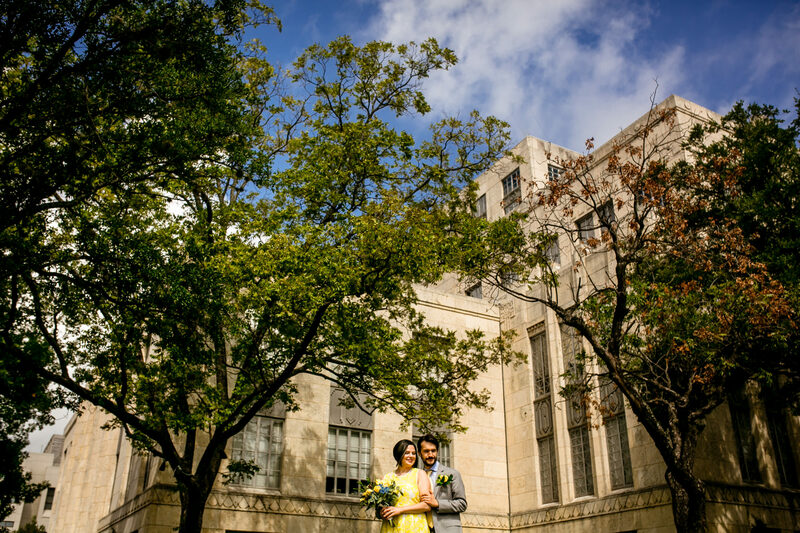 It’s been three years in Austin, Texas and I love doing elopements around the city (and anywhere in the world!). There are beautiful walls, parks and activities that could be so much fun! The potential is enormous! Budget is often a main concern of eloping, but there are also a lot of benefits! If you’re on the fence, maybe I can help you out! Now, I have personally been in two elopements, so naturally….I’m an expert now. Jokes aside, I’ve seen the elopement life on both sides of the coin, so I know what it truly means and feels like. Just because you want an elopement, doesn’t mean you can’t have nice things! 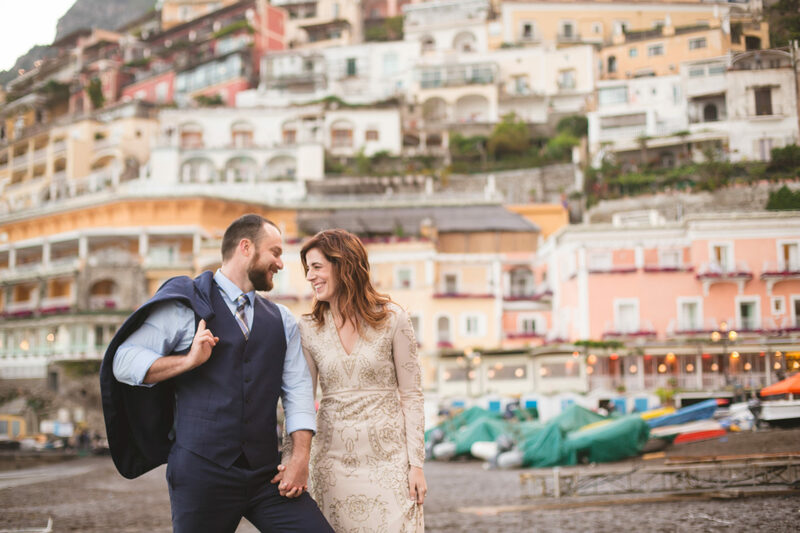 Eloping, no matter where you do it, is a fun and adventurous way to start your marriage. Imagine galavanting in a pretty colorful dress, then going to your favorite bar afterwards to celebrate! Or going putt putt golfing! Or a picnic! How glorious! Some of my favorite clients were elopements, the ones that valued wonderful unique imagery, as well as just celebrating together. I’ve been the witness for a number of clients, because no one else was there. I value the importance of intimacy in relationships, whether they’re friendships or romantical (just made that word up) in nature. 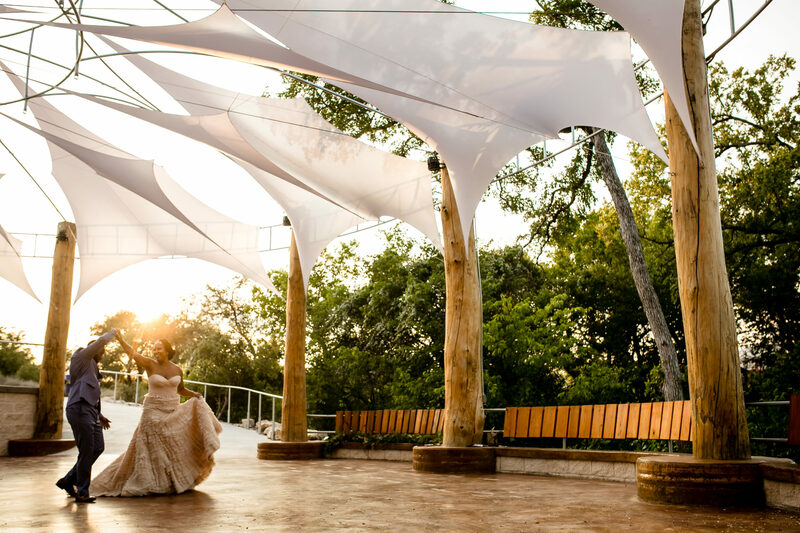 Elopements embody the idea of intimacy and mindfulness. If you aren’t already convinced how awesome they are, let me give you some reasons! 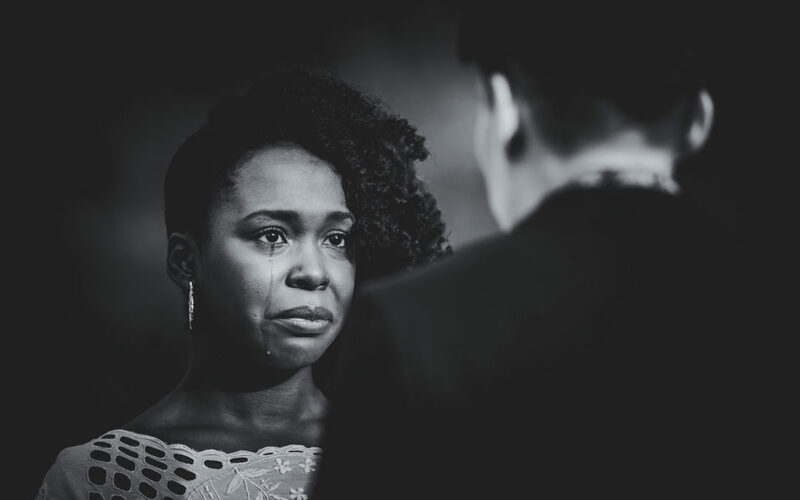 I truly love it when couples feel comfortable enough to shed tears. Even better: laughing in the relief of happiness. 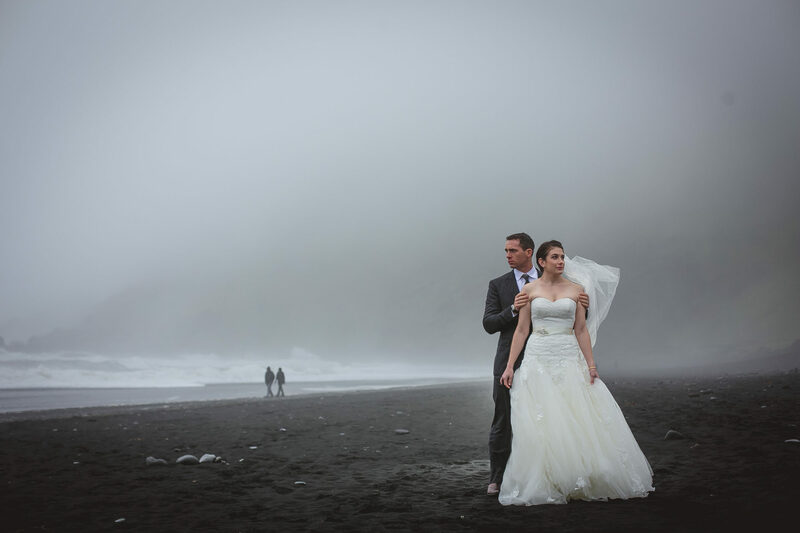 Eloping gives you a sense of solitude, moments to yourself and your loved one. You can revel in the joy, without feeling any obligation to entertain anyone. It’s also certainly easier than walking down the aisle with 300 eyes staring at you! I like to encourage mindfulness during elopements as well. 2. You can take more time to get incredible images. Raise your hand if you have that one family member who eyes your life critically, with a gleam of eagerness to point out flaws? By eloping, you can successfully avoid judgement, gossip and criticism. You don’t have to spend hours arranging travel plans, activities or any type of nonsense Google could do for them, but they insist YOU help with. So many clients come to me frazzled, because their parents expected to be escorted around the island on tours and trips. Eww. Eloping removes all possible issues like this! 4. It’s all about what is actually important. At the end of the day, your relationship is between you and whoever you’re committed to. Spending the day and the money the way you want, rather than going into debt over the perfect favors or napkins…now THATS what is ideal. You shouldn’t have to start a marriage with debt over napkins. Now that’s just ridiculous. Okay, sure, splurge on the photography because I’m damn good at what I do. And just because you’re eloping doesn’t mean you can’t have nice things! Duh. It’s why you’re reading this. But really, it isn’t that expensive to get a license and have a JOP marry you over lunch (brunch?!)! Have I mentioned again how stupid it is to go into debt over napkins? Or tiny trinkets to leave on the table that no one takes home? At the end of the day, I thoroughly enjoy photographing elopements because I have more creative control, as well as I have more time to get to know my clients. I prefer the friendships that develop when it’s just the three of us. Some of my elopement clients become good friends and we keep in touch on Facebook. I definitely try to not friend all of my clients, only the ones that understand that when you hire me, you’re signing up for a new friend too! 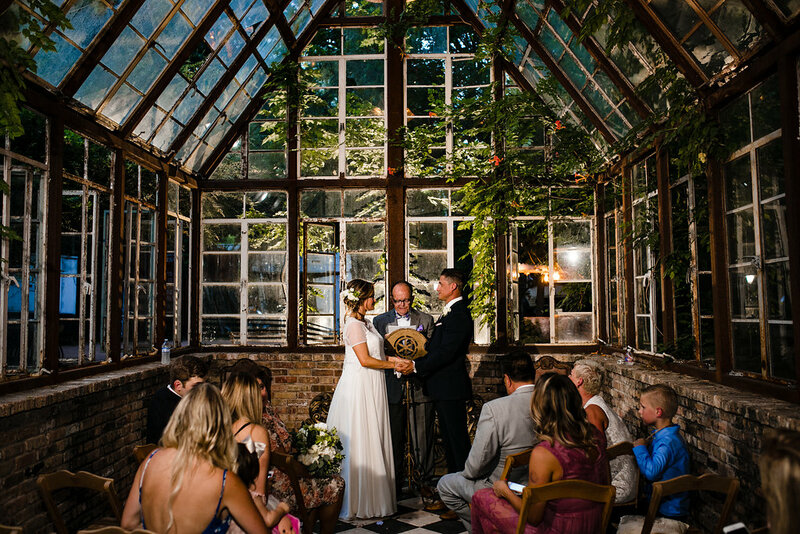 I hope I’ve given you all the reasons to elope (especially if you simply loathe big weddings) and also, *cough*why you need to hire me*cough*. 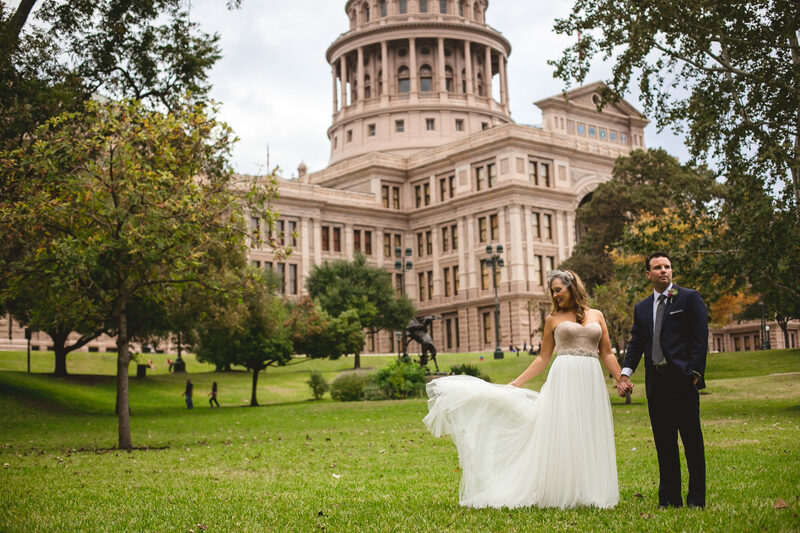 I do, however, hope you decide to elope in Austin (or anywhere in the world) and hire me for the creme de la creme photography experience. Your marriage is ultimately what is most important. Not napkins. Definitely not napkins. I try to live my life where I end up at a point where I have no regrets. So I try to choose the road that I have the most passion on because then you can never really blame yourself for making the wrong choices. You can always say you’re following your passion. Here’s another blog you might love, where I discuss why price matching isn’t a “thing.” It’s all about quality, not quantity. Just remember: Cheap work ain’t good and Good work ain’t cheap. You’ll always pay for free, one way or another. Have a great day!